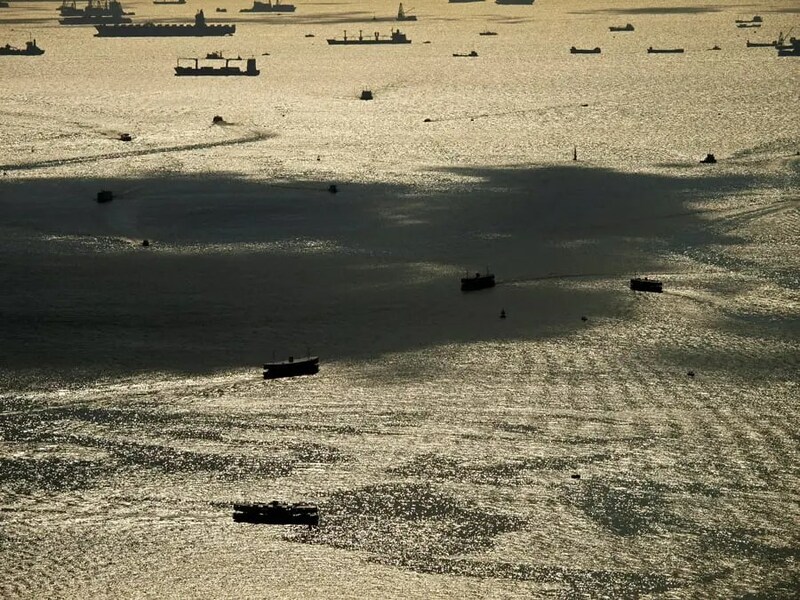 Victoria Harbor, located between Hong Kong Island and Kowloon Peninsula, provides a natural shelter and deep waters (30-40m) for all types of vessels. Watching hundreds of ships coming and leaving on Victoria Harbor reminds people of what this modern city has suffered 170 years ago. Back in 1842, the Qing navy was defeated by the British Royal Navy in the First Opium War and signed the Treaty of Nanjing, in which the Qing government ceded Hong Kong Island to Great Britain. British well utilized this natural deep water port as the trading center in Far East. Since then, Victoria Harbor, one of the busiest ports in the world, has become the pillar for the development of Hong Kong’s economy.